“…a main takeaway from the book is a sense of circumspection about our confidence in what is known. 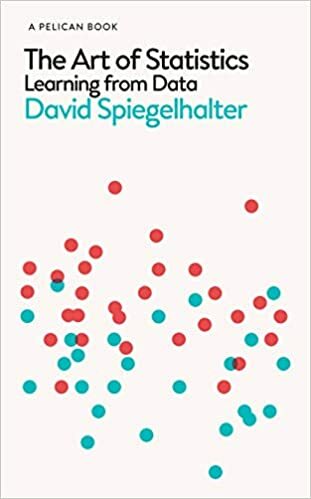 As Spiegelhalter writes, the point of statistical science is to ease us through the stages of extrapolation from a controlled study to an understanding of the real world, `and finally, with due humility, be able to say what we can and cannot learn from data’. That humility can be lacking when statistics are used in debates about contentious issues such as the costs and benefits of cancer screening.